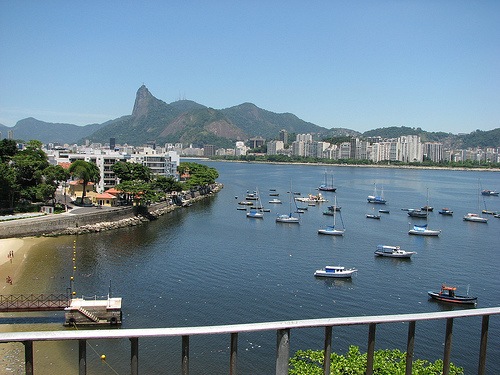 A good fare to Rio de Janeiro. 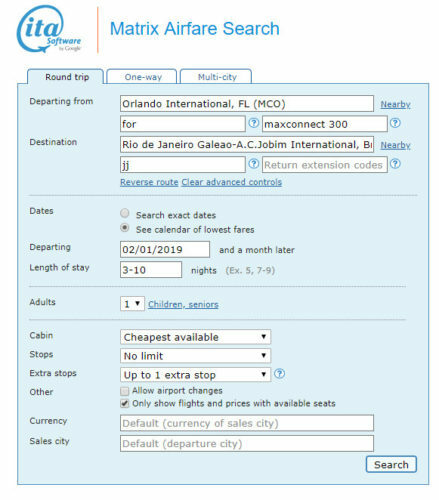 ITA will show prices of $1,278 and $907 while Google Flights will price the same fares at $475. Valid for travel in early-February 2019. Availability is limited. Must purchase at least 14 days in advance of departure. 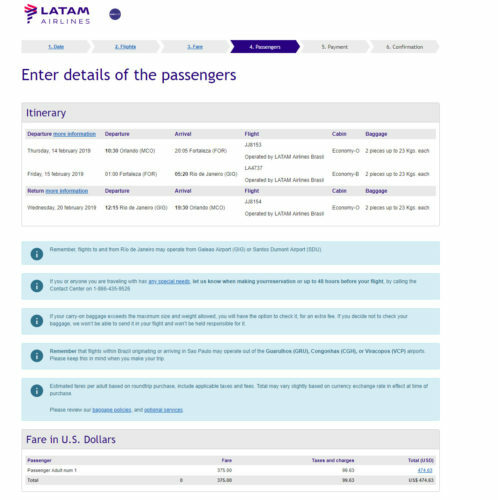 LATAM is a member of the Oneworld Alliance and American partner. Mileage earning with American is below.